These days, it’s easier and more affordable than ever to broadcast video content with a professional streaming service. 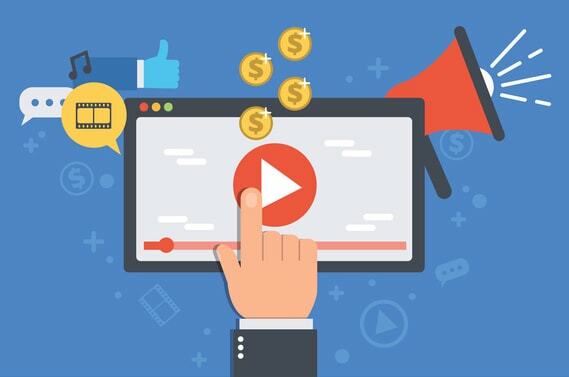 One incentivizing feature that some video streaming platforms now offer is the ability to monetize your content. Some streaming services only feature monetization through ads and product promotion. While this approach works for some, many broadcasters prefer to generate revenue in ways that don’t compromise the aesthetic and viewing experience of their users. For example, the presence of ads can disrupt a view’s experience and detract from a broadcaster’s control over their own content or website. An alternative way to generate revenue from your stream involves the use of pay per view video. Pay Per View video technology allows you to add a revenue channel for your videos. It also supports the possibility to generate a recurring source of income to support your streams. 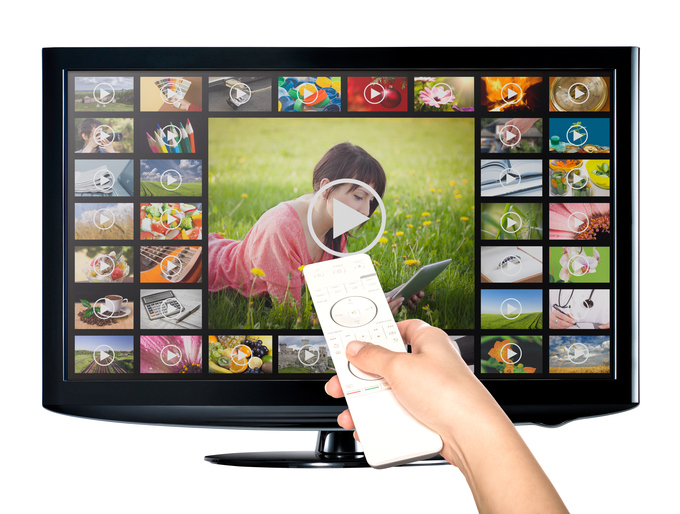 Unlike ad-driven monetization, the Pay Per View method allows broadcasters to maintain control over the viewing experience of their users. In this article, we’ll take a look at how Pay Per View video hosting works. We’ll also walk you through some of the steps and factors to consider when initiating a pay per view model for the first time. Finally, we’ll touch on how this feature can positively impact your business or streaming goals. Our goal is to give you an introduction to Pay Per View video hosting, to help you decide if this is a good option for you! Earning revenue via Pay Per View is surprisingly easy. In fact, it’s generally even easier than monetization through ads. The challenge in Pay Per View video hosting, for new broadcasters, mostly comes down to logistics. For example, new broadcasters may be unsure about feasible pricing and timing for monetized video content. That’s where a little experimentation on your part, along with some support from us, comes in! In terms of pricing, we recommend you start pricing at around $5 for one to two days of access. From there, you can increase prices and offer tiered services, if you so choose. 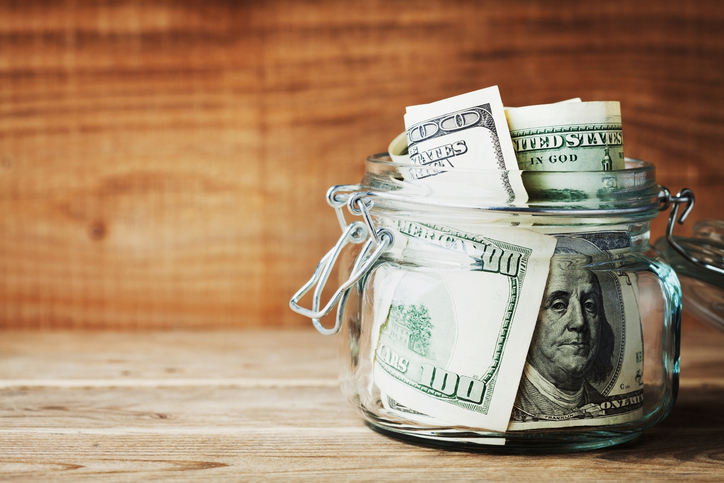 We recommend including options to entice what’s called “up-selling.” For example, you can one-day access for $5, or a full week of access for $8. Some viewers will opt for the $8 access simply because its a better deal, regardless of how long they originally wanted access to your content. These starting price points are obviously just general guidelines. Prices may vary drastically in terms of your particular content, operating costs, viewership, and streaming goals. Be clear on the timing of your content. For example, avoid offering an hour of access for a two-hour video. This will cause frustration when access for your viewers ends halfway through the stream. Guarantee slightly longer access than the length of a given video. We recommend either a full day of access, or at least double the run time of the video. This allows your viewers to account for unexpected interruptions or any technical issues that may arise. Compare competitor (or similar content) prices, when available. First, try to find examples of what others in your industry charge. Then, consider setting a slightly better price point for your own content. This will help attract viewers and also show to your clients that you’ve done your homework! Once you set your pricing and timing constraints, you’ll want to consider working with a professional, dedicated streaming platform. That way, you can leave the technology to the professionals and guarantee high-quality tech and logistical support from start to finish. In the past, streaming services required you to signing up for merchant accounts and create checkout processes yourself. The good news: those days are now behind us! Professional services, like DaCast, allow for a quick implementation of a video paywall right into the player. You choose the price and the duration, and the player automatically updates your settings. Viewers can then purchase to access your content directly from your own website or platform. You’ll also want to ensure global access to your content. We recommend choosing a streaming service that uses a high quality and worldwide live streaming CDN (content delivery network). Without getting too technical, a CDN allows you to use a highly distributed server network your content distribution. DaCast, for example, partners with the Akamai CDN, one of the best in the world with over 216,000 servers in over 120 countries. Among other benefits, a good CDN increases the speed of your content delivery, reduces buffering, and maximizes streaming quality. How? When your viewers request content from a globally-connected CDN, it automatically routes them to the closest available server. Additionally, you’ll likely want to allow your viewers to access your content via multiple devices. These days, most customers prefer a platform they can access from their phones, tablets and/or home or office work station. Overall, flexibility in terms of access can make a big difference in attracting new viewers. One example of this trend comes from HBO Go. HBO GO has proven that mobile availability of video content reduces hesitancy among viewers for paid content. It offers access via multiple consumer mobile platforms including Xbox 360, Smart TVs, Roku, Popular tablets, and Google Chromecast by HBO. This diversity of access helped make it the #1 domestic pay television service in the U.S. in 2013, when this trend was just on the rise. This is but one example of the fact that many viewers are willing to pay more for high quality content available on their mobile devices. We hope this article has helped introduce you to the concept of Pay Per View video hosting. Interested in taking a look at step-by-step Pay Per View video instructions from with your DaCast account? You can check out our Pay Per View video walkthrough that to get set up in no time (if you already have a DaCast account). We’d love to help you start broadcasting live video streams and generating revenue at the same time! Not yet a DaCast customer, and interested to learn more? Why not take advantage of our free 30-day trial (no credit card required). You can try out all the DaCast features for yourself to see if it’s a good fit for you! For exclusive offers and regular live streaming tips, join our LinkedIn group. Do you have questions or feedback on this article or Pay Per View video hosting in general? We’d love to hear from you in the comments below! Thanks for reading, and happy streaming.